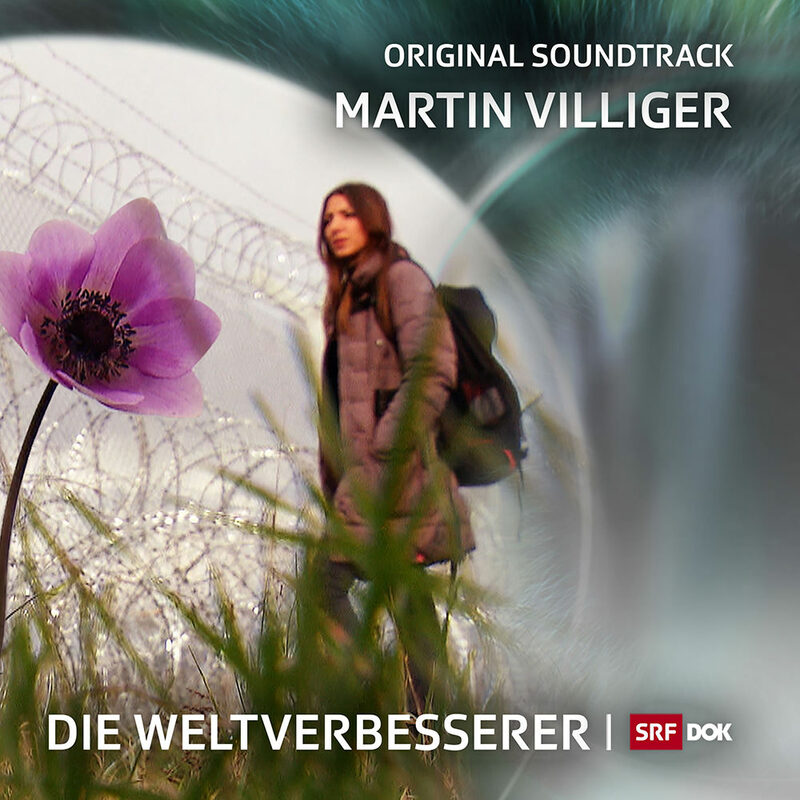 Prolific Swiss composer Martin Villiger was tapped to write this music accompanying the television series Die Weltverbesserer ("The world improvers"), which debuted in Switzerland in late November 2016. The five part documentary spotlights dedicated and tireless humanitarians who are trying to make a difference in the world, from doctors to rescue workers. "There is a lot going on under the surface, but above it all there is a melody that carries you away."